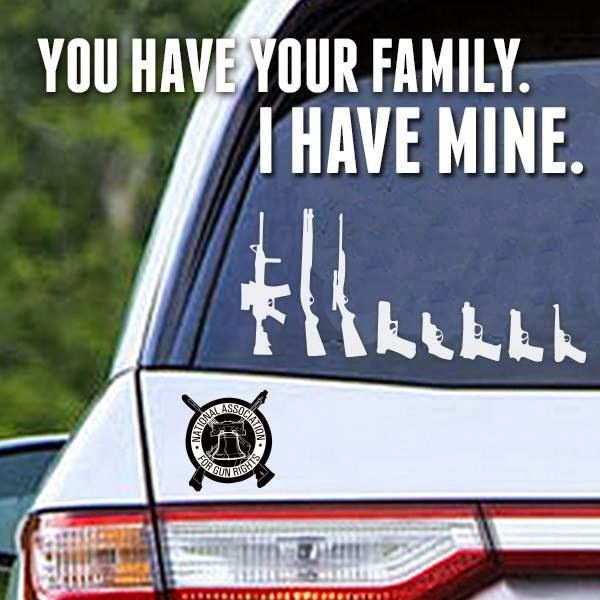 You have your family. I have mine. Thus, we ( the U.S) decided to admit the truth of the white supremacy, just because we can’t hide from it anymore. Had we been successful in hiding from the truth, then we would.